A relationship is more than a romance between two people, according to Lisa Oz. Relationships are how we interact with the world around us—from our closest friends to someone we meet only once. But all too often, we fall into bad habits that interfere with our ability to have the most rewarding relationships possible, and end up seeing ourselves at odds with the rest of the world. 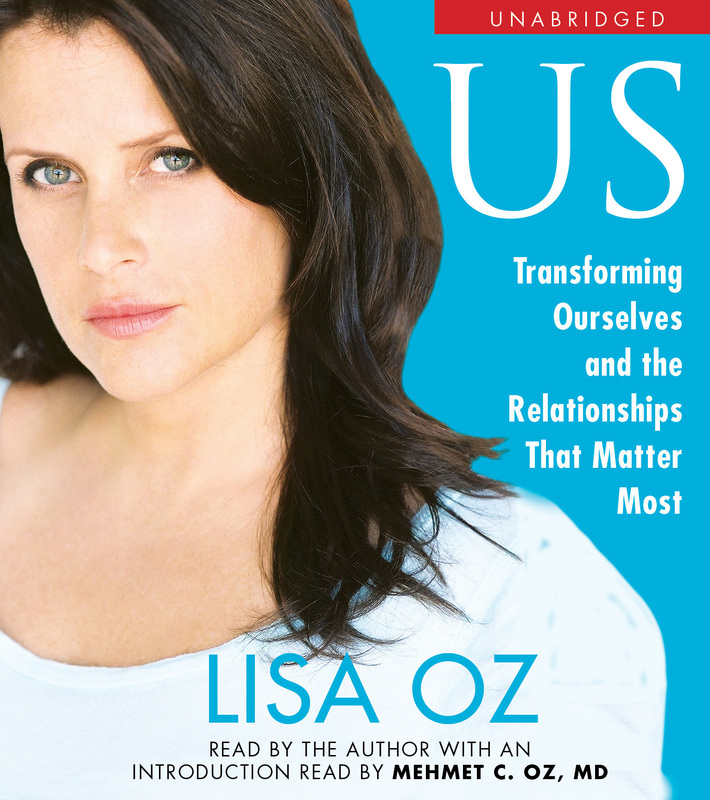 In US, Lisa Oz offers anecdotes, research, and wisdom to help break those habits that prevent us from having more meaningful relationships, replacing them with a more holistic approach. US is divided into three sections: our relationship with ourselves, interactions with others, and a relationship with the Divine. Each section is filled with personal exercises designed to bring a specific message to light, whether it means practicing meditation or learning to interact more clearly with others. Emphasizing the importance of honesty in communication, Lisa draws on her own experiences to apply principles from Eastern and Western philosophy to everyday life. US is a spiritual journey towards a more connected, more enriched self—and a more fulfilling relationship with the universe around us. LISA Oz is a housewife living in New Jersey. She also moonlights as a writer, producer and entrepreneur. With her husband, Dr. Mehmet Oz, she has raised four children, coauthored five New York Times best-selling books, including YOU: The Owner’s Manual series, and cohosted a daily radio show on Sirius/XM, yet is somehow unable to organize her closet or stick to a diet.